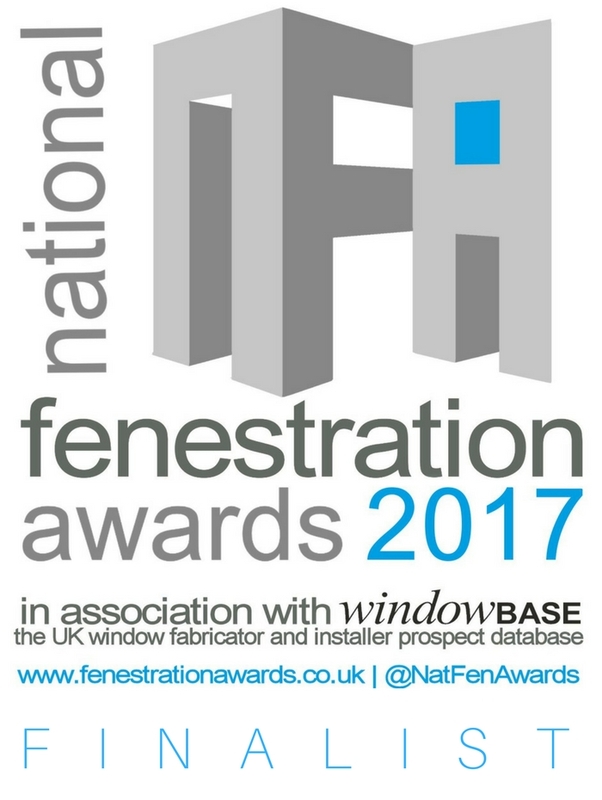 On April 21st the National Fenestration Awards (NFA) again hosted a fun day out at Oulton Park race track for winners and sponsors of the Awards. 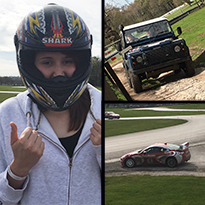 This year Neil Parsonson, Database Manager of the Awards sponsor Windowbase, stepped back from ‘last year’s triumph’ (as he puts it – he came in 3rd overall) to let Jess Paget, one of the team at Windowbase, try her hand at the racing. Windowbase invited Jane Evans, Director of sister company MRA, to go along too.